Many South Floridians rely on buses and public transportation on a daily basis. But how safe is it for you and your family? What happens if you get injured because of the negligence of a bus driver? Broward County paid over $6.5 million dollars to settle claims caused by bus drivers from 2008 to 2013. There have been a number of news articles on the safety records of bus drivers in Miami and Broward County. The Sun Sentinel published an expose called “Bad bus drivers stay behind wheel despite many accidents – LENIENT POLICIES AND SLOPPY ENFORCEMENT AT BROWARD COUNTY TRANSIT TO BLAME”. With more than 4,500 bus stops and 125,000 daily passengers, Broward County Transit drivers deal with everything from crime to accidents. There is even a database with the incident and accident reports filed with Broward County Transit. The Miami Herald regularly reports on bus accidents causing injuries and sometimes fatalities. If you or a loved one are injured on a bus it is important to seek the advice of a personal injury attorney. The attorney can first investigate whether the bus was privately or publically owned. 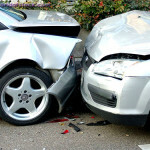 This will make a big difference on how your claim moves forward. 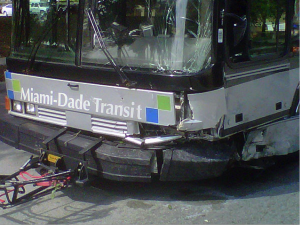 If it is a public bus, like Broward Transit or Miami-Dade Transit, then your personal injury attorney will send a formal notice as required by law. This notice will begin a six month waiting period while the public agency investigates your claim. 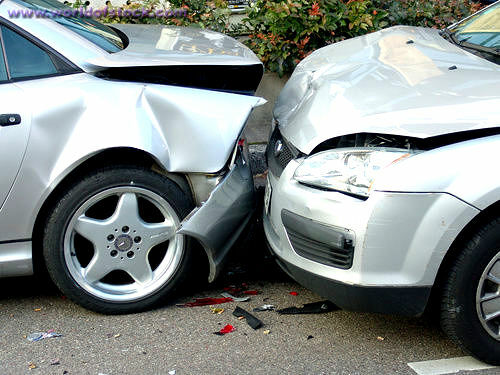 If your claim is not resolved in those six months, then you can file a lawsuit. If you do not send the notice, your case can be dismissed until you comply with the statutory notice requirement. How many times have you heard the phrase “frivolous lawsuit?” Insurance companies and their lobbyists pin many of society’s problems on personal-injury lawsuits, but, under all the inflammatory phrases and exaggerated reporting, there are real people and legitimate cases that they don’t want to discuss. For example, they probably don’t want to talk about Aaron Beauchamp and his family. This fourth grader boarded his school bus like he did every day. He fastened his seat belt along with at least 19 of his classmates and waited for the bus to drop him off in his neighborhood. He never made it home. Along the way, Beauchamp’s bus driver accidentally made an illegal turn in front of a semi trailer. The two vehicles collided with so much force that the truck flipped over, and the bus spun across the road. By the time emergency personnel arrived on the scene of the auto accident, Aaron was dead. MARIANNA – As Miami Beach and Miami Personal injury inwyers, we have represented numerous children, parents, and other individuals who were the victim of a public or private schools negligence or outright intentional wrongdoing. Recently, numerous newspaper outlets, online news organizations, and television stations reported on a tragedy to our youth that spanned almost 100 years. 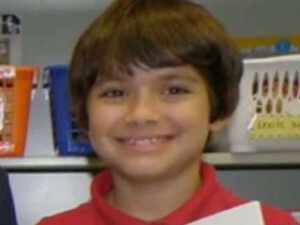 On December 10, 2012, the University of South Florida reported that nearly 100 boys had died between 1900 and 1970 at the Dozier School for Boys. According to a Miami Herald report, this was detailed in a 114 page report following a University of South Florida anthropological and historical study. The Dozier School for Boys was a Juvenile Justice school for troubled youth who had criminal or other behavioral concerns. The boys, apparently, were killed trying to escape the premises. There was suggestion in the article that, at some point, this was a legal practice. The School opened in 1900 as the Florida State Reform School and was shut down on June 30, 2011. After controversy over abuse that was both physical and sexual, the state Department of Juvenile Justice shut the school down. The report indicated that there were burial sites on grounds and that bodies were unaccounted for. Disturbingly, the deaths were apparently unreported by the headmaster of the school to the legislature. Between 1925 and 1926, a boy by the name of Thomas Curry died and his information was not passed along to the legislature.